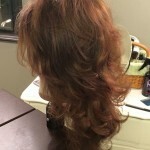 Conveniently located in Hartford’s quaint neighboring town of Avon Connecticut, Elizabeth Nicole Wig Studio provides unparalleled service to customers located throughout Connecticut, including Capitol and Farmington Valley regions. 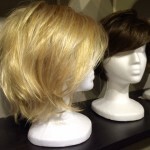 We offer a full stock of quality synthetic and human hair wigs and accessories to help enable you to redefine yourself in the face of hair loss. 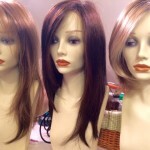 We can match any color and style to create a timeless look, just for you. 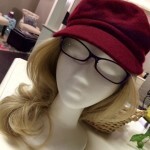 Our caring staff will work closely with you to find a style that you will love, teach you to care for your new hair and recommend products and accessories that will keep your wig looking fabulous, over time. 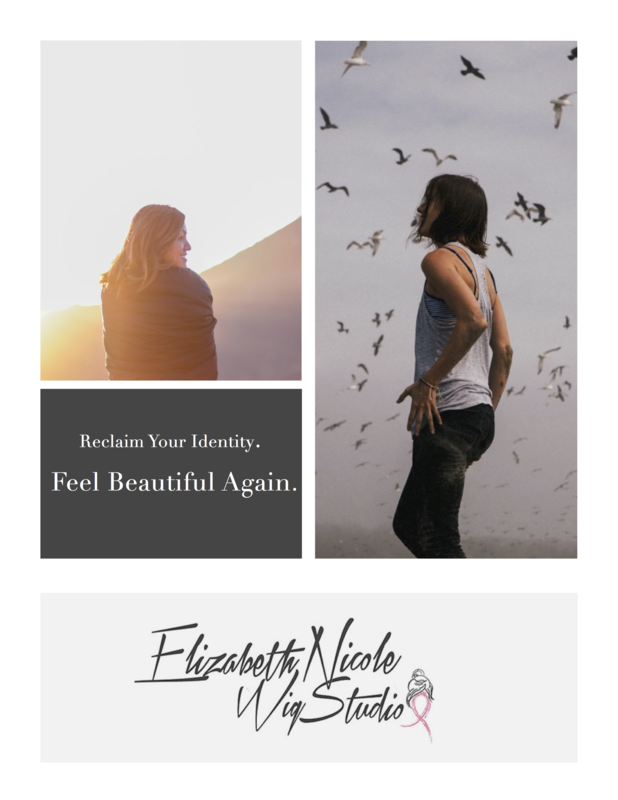 Elizabeth Nicole Wig Studio was founded by Breast Cancer survivor Elizabeth Nicole Wilfinger in 2014. 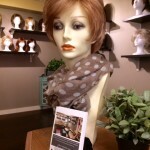 After losing her hair during her battle with cancer she found comfort and confidence in wearing well fitted stylish wigs. It made such a difference for her during this very challenging time that she was inspired to create a salon dedicated to women going through the same struggle.